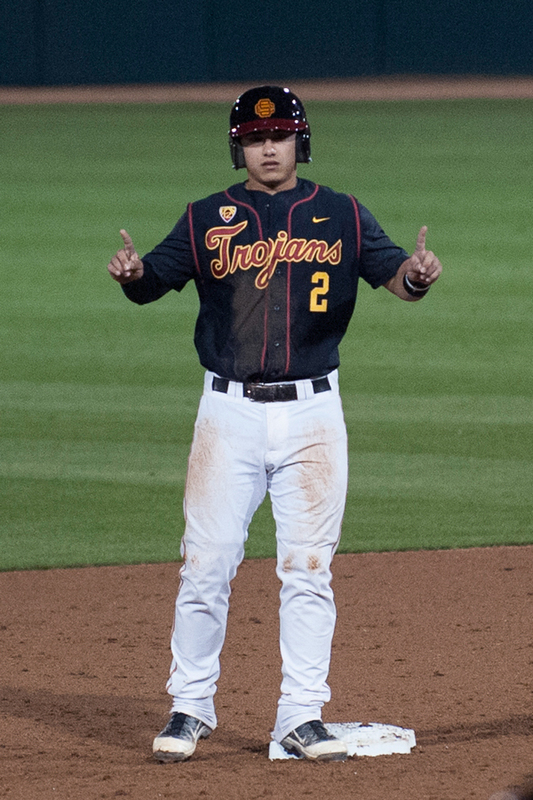 USC returns home looking to avenge a 6-4 loss to the Anteaters earlier this season. USC will look to rebound from a mid-week loss to Pepperdine against a last-place Utes team. 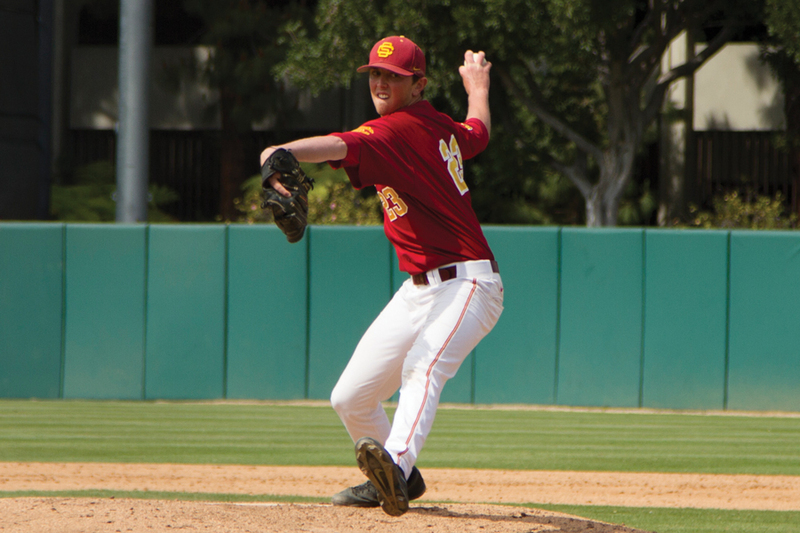 Behind a solid performance from the bullpen, USC rolls to a win over Loyola Marymount. 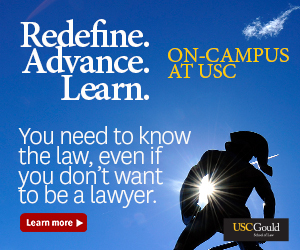 The USC baseball team will play its next eight games away from Dedeaux Field.